Wait! Don't send your Census form in without this sticker! If you haven’t visited http://www.queerthecensus.org – please do so now to get your free sticker to attach to the census envelope. Because we only get the opportunity to be counted on the census once every decade and if you’re not going to speak up now and ask to be made visible, when will you? So please, please, order your sticker so we can show the world we refuse to be invisible! 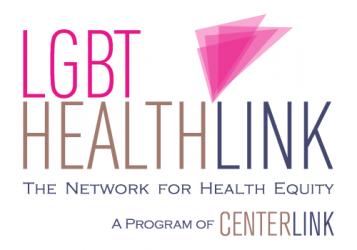 The National LGBT Tobacco Control Network is proud to be a sponsor of this project with NGLTF and we’re happy to say this collaboration will mean that they will also use some of the momentum from this project to advocate for LGBT health data! So, whatever you do, please don’t fill out that form before getting the sticker to show we refuse to be invisible. Our health is too valuable to ignore! Our lives are too valuable to ignore! Order your free sticker now at http://www.queerthecensus.org. 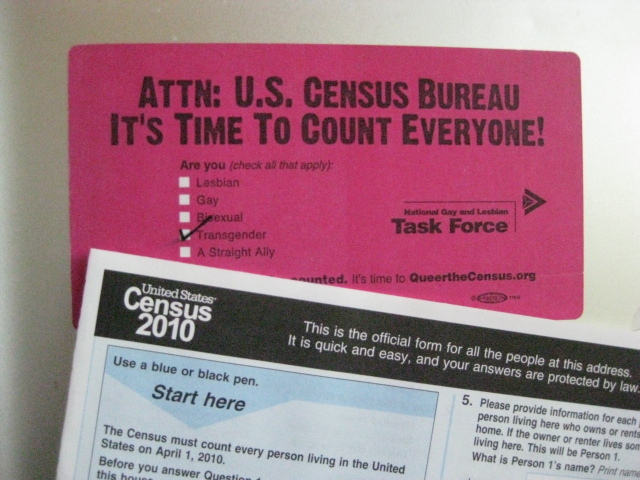 Previous Post Queer The Census Video- We All Count!